An arrhythmia, sometimes referred to as an irregular heartbeat, is an abnormal rhythm of the heart, which can cause the heart to pump less effectively. The heart may pump too fast, too slow or irregularly. About 2.2 million Americans are currently diagnosed with atrial fibrillation, the most common rhythm disorder, and the number is expected to double in the next 30 years. As one of the top programs in the nation treating heart rhythm disorders, Ohio State offers cutting-edge care to treat arrhythmias, including medications, device implants (such as pacemakers and defibrillators), ablation procedures, surgical procedures and pioneering minimally invasive procedures that improve the accuracy and precision of treatment. 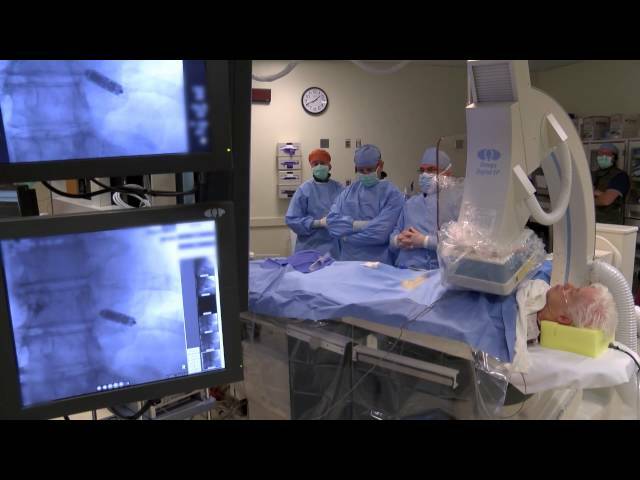 We are the only hospital in central Ohio and one of the first heart and vascular centers in the world to do rotor mapping of atrial fibrillation for ablation of rotors in the heart, using focal impulse and rotor modulation (FIRM) guided therapy. Physicians who treat heart rhythm disorders are known as electrophysiologists. 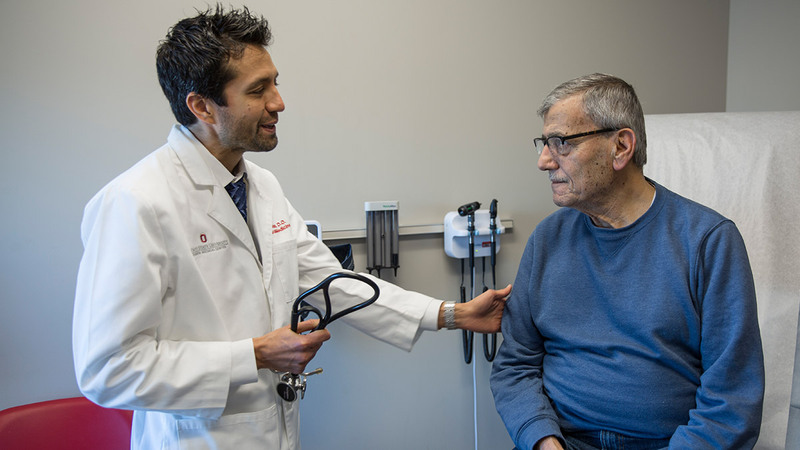 The Electrophysiology team at Ohio State’s Richard M. Ross Heart Hospital consists of the largest group of electrophysiologists in central Ohio, as well as more than 100 nursing staff members dedicated to the care of patients with arrhythmias. The symptoms of arrhythmias may resemble other conditions, so it is important to talk to your doctor for a diagnosis. There are different kinds of arrhythmia or irregular heartbeats. When the heartbeat is too slow (fewer than 60 beats per minute), it’s called bradycardia or bradyarrhythmia. When the heartbeat is too fast (more than 100 beats a minute), it’s called tachycardia or tachyarrhythmia. Arrhythmias can occur in the upper chambers (atria) or the lower chambers (ventricles) of the heart. Atrial arrhythmia – This type is often caused by dysfunction of the sinus node, impulse generating tissue and the heart’s natural pacemaker. It can also be caused by the development of another pacemaker or circuit within the atrium (the upper chamber where blood enters the heart) that takes over the function of the sinus node. Ventricular arrhythmia – This type originates from the ventricle (the lower chamber where blood is pushed out of the heart) and takes over for the natural pacemaker. Ventricular arrhythmias can be life-threatening, and immediate medical attention should generally be sought. Atrial fibrillation – This is the most common abnormal heart rhythm disorder, when the electrical signals come from the atria at a very fast and erratic rate. The ventricles then contract in an erratic manner because of the erratic signals coming from the atria. 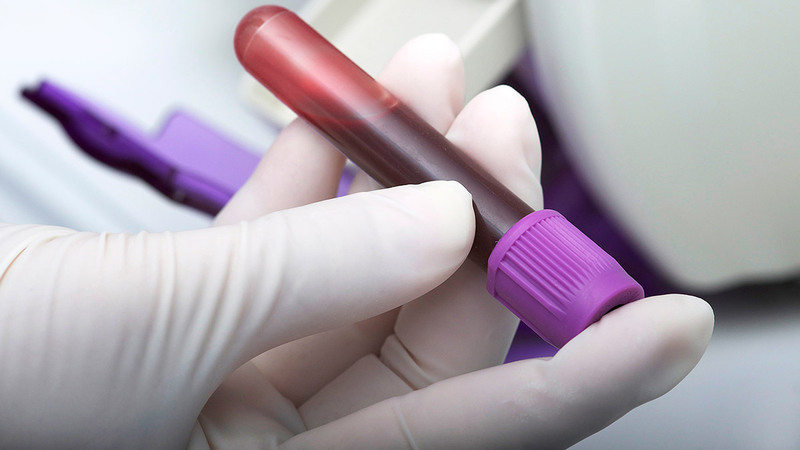 Some heart rhythm disorders can be inherited arrhythmias, which are based on your genes. Specialty clinics for genetically related arrhythmias, with patient access to genetic counseling, gene therapy and testing to identify genetic tendencies toward arrhythmias. We also have a clinic specializing in sarcoidosis-related arrhythmias and non-response to cardiac resynchronization therapy, which we run in cooperation the Ross Heart Hospital’s team of heart failure specialists. The electrophysiology program offers uniquely multidisciplinary care to each patient, giving them access to experts who can address each of their individual needs. 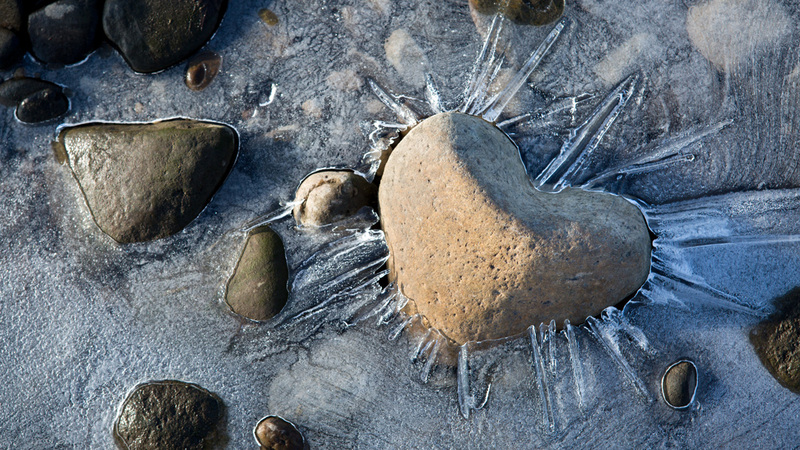 John Hummel, MD, a heart rhythm specialist at Ohio State’s Heart and Vascular Center, explains the causes, symptoms and treatments of abnormal heart rhythms. Ohio State was one of the first in the country to implant a tiny, high-tech pacemaker, only 24 millimeters long, directly into the heart of patients, without surgery. Dr. Daoud is the section director of Electrophysiology and a professor of Clinical Medicine at The Ohio State University Wexner Medical Center. Dr. Daoud has been named one of America’s Best Doctors and a Top Ten Faculty Educator at Ohio State in 2009. Dr. Daoud performed the first ablation procedure in the United States for atrial fibrillation, using the circular pulmonary vein mapping catheter. In addition, Dr. Daoud is widely published in more than 100 peer-reviewed manuscripts and participates in several clinical trials through Ohio State’s Electrophysiology Research Program. Dr. Hummel is a professor of Clinical Medicine at The Ohio State University Wexner Medical Center. Dr. Hummel is routinely named one of America’s Best Doctors. He has published a number of abstracts and peer-reviewed journal articles, as well as a textbook in electrophysiology. Dr. Hummel frequently speaks to national and international audiences on various topics in the field of cardiovascular electrophysiology. 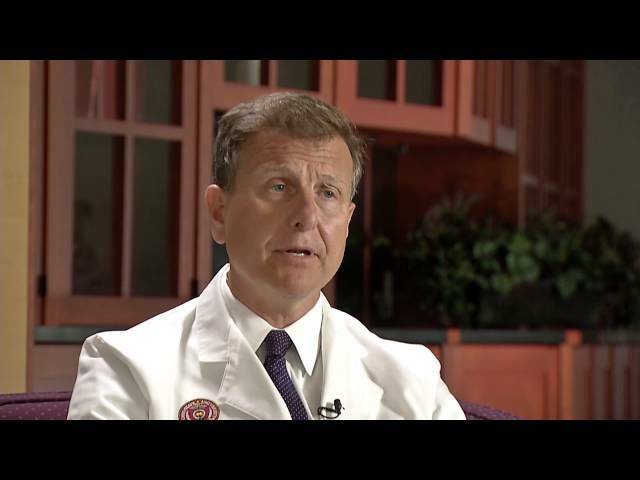 Dr. Kalbfleisch is a cardiologist and a professor of Clinical Medicine at Ohio State's Wexner Medical Center. He was named one of America’s Best Doctors in 2009. Dr. Kalbfleisch has authored numerous abstracts and peer-reviewed journal articles. He is a frequent presenter on cardiovascular research and technology. His specialty interest is in electrophysiology, and his research focuses on the clinical application of ablation therapy to treating cardiac arrhythmias.